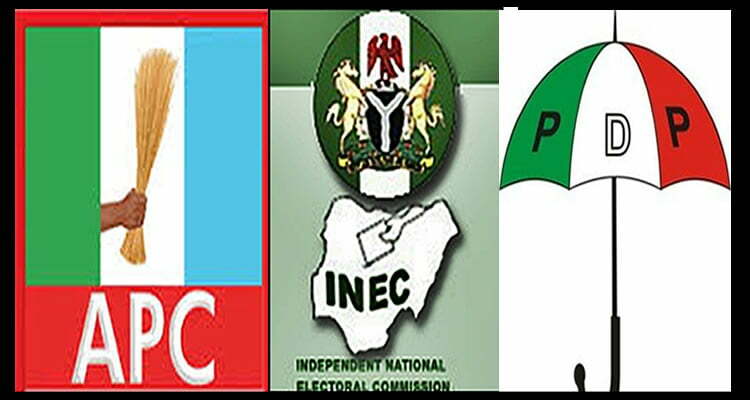 The Independent National Electoral Commission (INEC) on Wednesday condemned the open buying of votes in the Ekiti governorship election. This was contained in a communiqué issued after its meeting with Resident Electoral Commissioners from all the states and the Federal Capital Territory. The communiqué was signed by the National Commissioner and Member, Information and Voter Education Committee, Mohammed Haruna. On alleged rigging, the Commission stated that manipulation did not occur and that its headache was vote-buying. “The Commission reviewed the conduct of the July 14 governorship election in Ekiti State and preparations for the September 22, 2018, Osun governorship election. “The meeting also noted with deep concern, the rising phenomenon of vote-buying during elections and restated its commitment and determination to continue to work with all stakeholders, especially the security agencies, to stem the ugly trend,” it read.